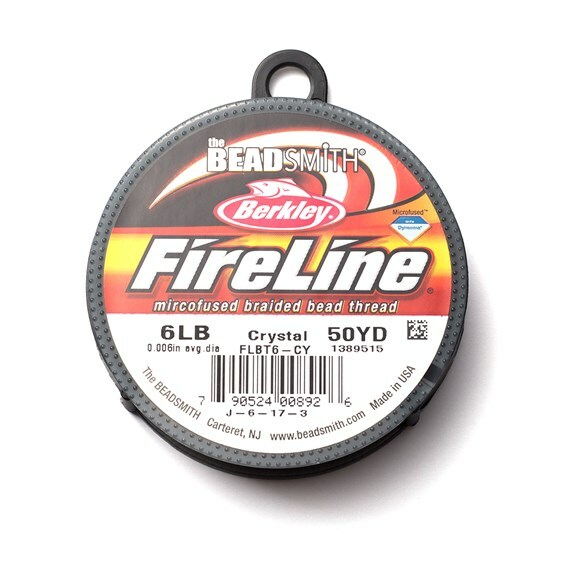 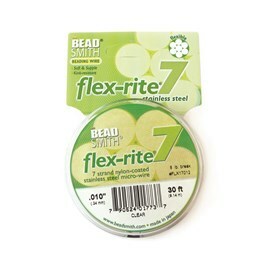 Fireline is a fantastic beading thread and is suitable for use with a wide variety of different beads such as pearls, metal seed beads, bugle beads, crystals, gemstone beads and off-loom beadweaving. 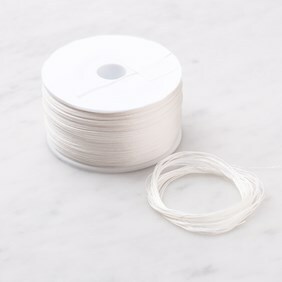 It is incredibly fine yet very strong; at only 0.2mm it will fit through the smallest of holes in beads and will take a weight up to 6lbs (three times stronger than regular mono-filament - Fireline is recognised as the strongest fiber per diameter ever created!). 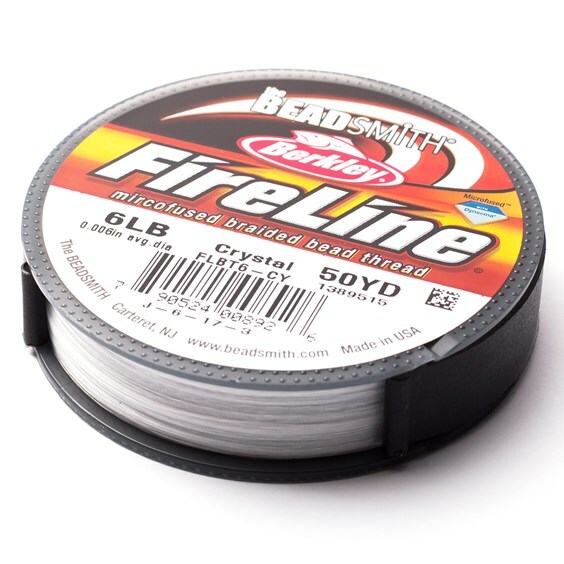 Fireline is also UV protected so will not deteriorate with exposure to sunlight, it resists tangling and stretching and abrasion from sharp or rough edges on beads that could fray other threads. Sold by the 45m reel. 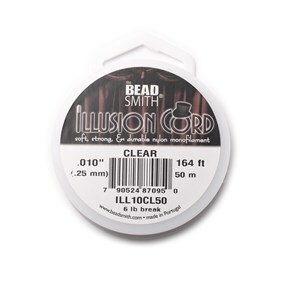 If you would like help converting wire gauge to millimetres click here for our conversion chart.